We are committed to the personal development and growth of all of our people. We are committed to the continuing education, improving skills, and career development of our workforce. 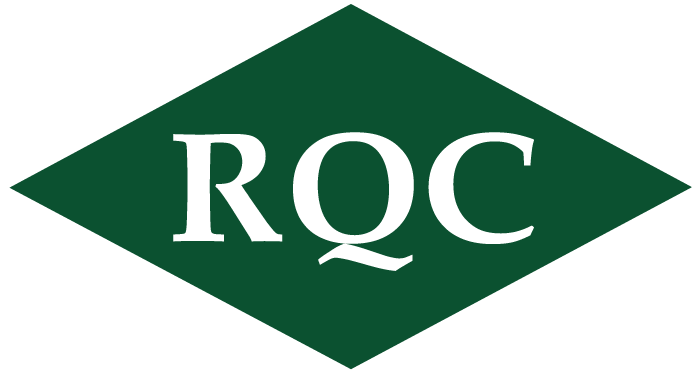 Our goal is that RQ employees find meaningful purpose in their work.